The GRTU has expressed concern about traffic congestion problems this Friday as some shops plan to open from dawn till midnight with special Black Friday offers. 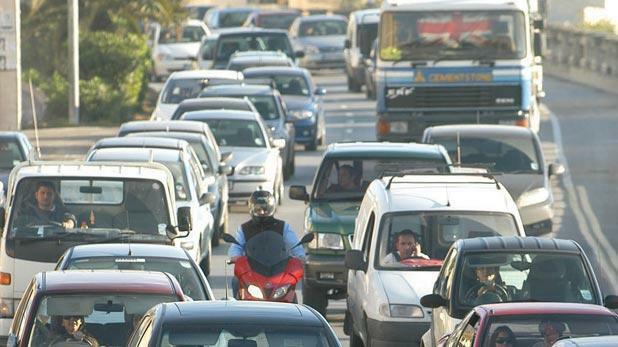 In a statement, the association, which represents businesses, said it has held meetings with the police and Transport Malta, who will be assigning personnel to facilitate traffic flow where needed. It said it is also calling on local councils not to issue permits which could block the streets on Friday. Car park operators will also be making special arrangements. Shoppers were asked to use public transport or the harbour ferries, where possible.